The Trump administration's plan to roll back aggressive government targets that mandate lower greenhouse gas emissions will cause up to 299 premature deaths each year by the middle of the 21st century, an analysis by the government determined. The National Highway Traffic Safety Administration's environmental analysis said that in addition to the increase in early deaths, the weakened fuel-efficiency standards would cause Americans to lose out on nearly 17,000 days of work each year due to more illness. 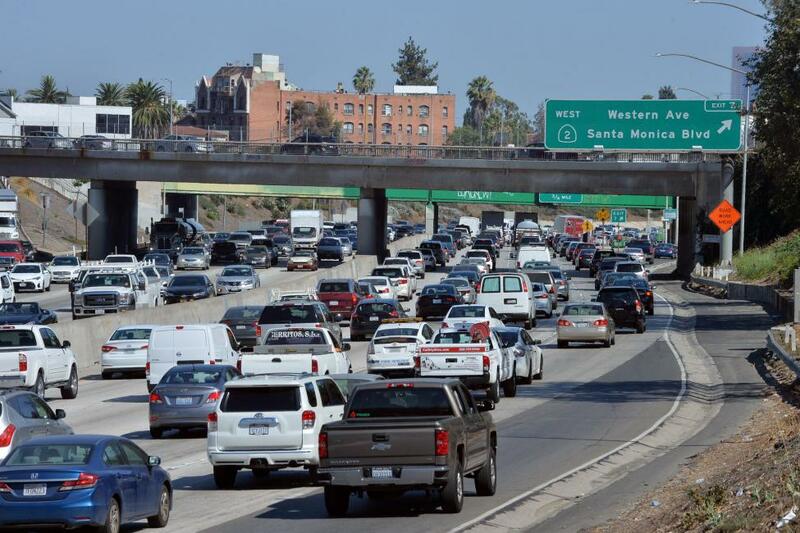 Under the Environmental Protection Agency proposal, announced in August, the fleet of cars and light-duty trucks released by automakers each year will only have to average about 37 mpg by 2026. Under the Obama-era plan, the target was 54.5 miles per gallon by 2025. Officials said the aim of the new plan is to help with hurdles automakers face in producing fuel-efficient vehicles, which, on average, cost consumers $35,000 more. The NHTSA's analysis, released in July, said the proposed emissions standards would only serve to increase global warming. Opponents are concerned about the rollback's effects on air quality. A coalition of 17 states sued the EPA in May after it first announced plans to lower the fuel standards. Attorneys general in the lawsuit said the existing rules are in place to reduce carbon pollution, improve air quality and save drivers money. "The administration's proposal to weaken these rules will cause the American people to breathe dirtier air and pay higher prices at the pump," the statement said.